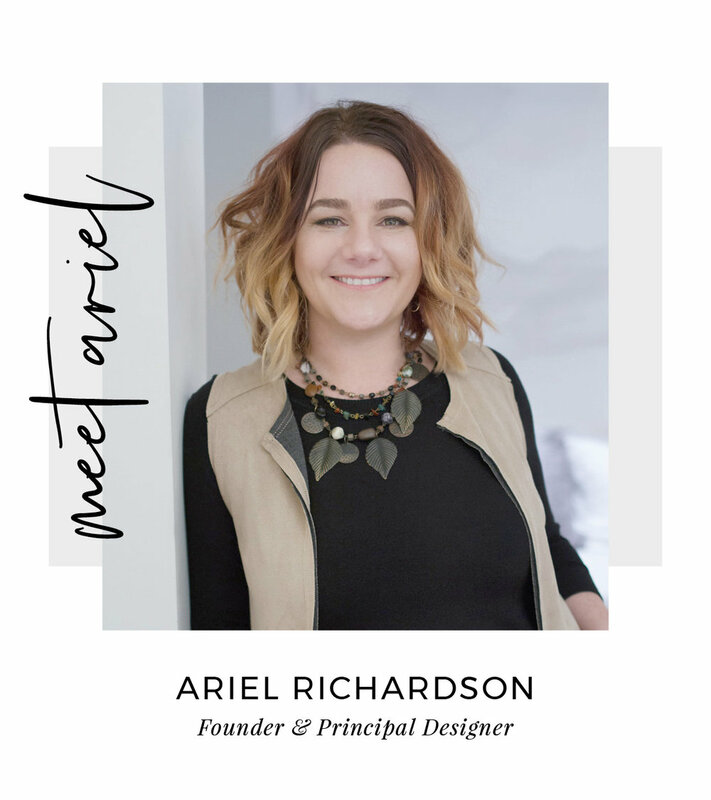 I'm Ariel Richardson, an award winning Interior Designer and ASID Board Member and Founder of VIDA + ASR Design Studio. I love to design interior spaces that are livable, fresh, timeless and infused with color! After working in the Bay Area for notable Interior Designers and Architects, I decided to venture out on my own and founded ASR Interior Design Studio in 2015. I love working with clients throughout the United States to create spaces that are thoughtful and tailored. Reflecting my clients personalities and lifestyle is essential in creating spaces with a lasting impression. Working with busy professionals, I understand the value of time. I save my clients both time and money through a no-nonsense, honest approach that allows me to finish every project on time and on budget. With a Masters in Interior Architecture and Design, from the Academy of Art University in San Francisco, CA, I also love teaching and mentoring aspiring interior designers. With a brief stint in Portland, Oregon for 2 years, we are now calling San Diego, CA our home! When I am not designing, you can find me exploring my new surrounding in San Diego, hosting brunch for friends and family, and crafting new worlds in MineCraft! Erin Bird, a native Oregonian, started her career as a teacher in music and special education. She would come home everyday and decompress with a variety of art projects, this is where she realized she wanted a career in which she could use her artistic value everyday to help clients create beautiful and functional spaces they could thrive in. Erin took a leap of faith to follow her true passion of Interior Design and enrolled in PCC where she is absorbing the vast knowledge of the interior design profession. In her spare time, you can find Erin transforming antique furniture into one of a kind pieces, painting, running, or hiking with her husband and dog Tucker.